The Machine Learning Developers Summit (#MLDS19) to be held on 30-31 January 2019 is eagerly awaited for the exceptional lineup of machine learning enthusiasts who will come together on a single platform. We are expecting more than 600 delegates to attend the summit, they will also be in for valuable knowledge-sharing and networking sessions over a period of two days. This is the first-ever initiative by Analytics India Magazine to exclusively bring the machine learning developers community from India together at this scale, and we have ensured that you have the best experience, better than any developer summit you might have attended in the past. With 50+ talks and presentations, MLDS 2019 will be a highly content-driven summit in the field of machine learning and data science. That talks are divided into Keynotes, Tech Talks and Masterclasses which will give access to recent developments and applications from the machine learning field. The presentations and talks can be accessed on our YouTube channel post the talk. After each talk and sessions, there will be a few minutes dedicated for the audience to interact with the speaker and have their doubts cleared. It will allow to you get access to ML experts who can answer your specific questions. Not just after the talk, but MLDS will provide the delegates to get connected to speakers after the session too. With 40+ hours of learning in store with three parallel sessions across two days, we want you to get the best from all the sessions. And to ensure this, it is important for sessions to start on time. We ensure that talks are spot-on time to make the best of it. The talks are highly engaging and focused on real industry use cases which makes it easy and quite relevant for learning the latest trends in the industry. With MLDS, you get to explore the latest in machine learning technology with tools hands-on. Put best practices to work as soon as you get home. Our 40 Under 40 awards will identify the best in the machine learning community and honour some the exceptional work that they have done in the space. The award recognises India’s young Data Scientists and leaders who are supporting the growth of analytics and machine learning in their organisation, have deep industry expertise and are addressing the insights gap for clients by addressing their most complex challenges. Right from Tech Talks to Workshops, there is a lot that every attendee can learn from MLDS. The keynotes will also be quite engaging along with some thought-provoking panel discussions. Cutting-edge ML content that will squarely put you ahead of the pack. Bringing developer’s community under one roof, MLDS is one of the largest gatherings for machine learning developers in the country. The program will be packed with learning and networking sessions, well-suited for both developers and C-suite executives to understand how this technology will make the biggest impact this year, both in terms of career and business prospects. 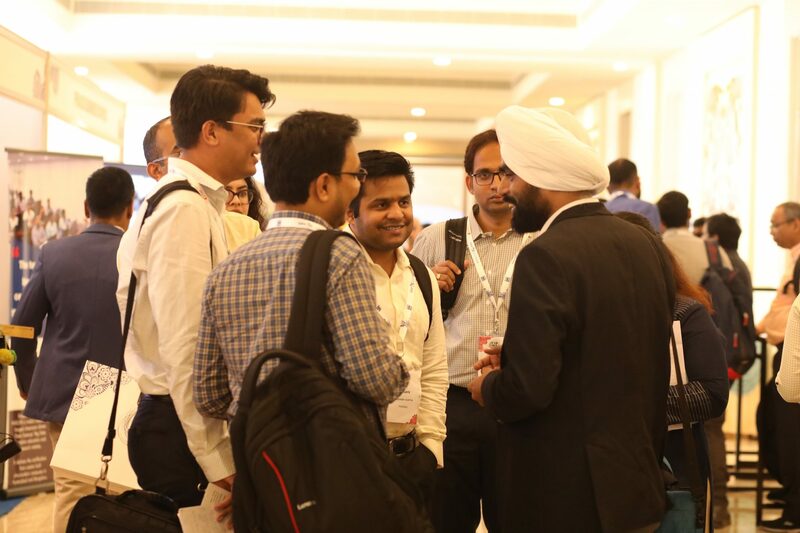 With delegates from leading companies in the space and professionals from the machine learning community, it will give you an opportunity to connect with the people from the same domain. Build lasting connections with prominent machine learning researchers at MLDS. Get a glimpse of exceptional work of companies in machine learning space as they would be setting up stalls with their work. With an opportunity to know these companies from the inside, it will give you a chance to interact with these leading players, connect for future business and opportunities, and network like never before. MLDS is set to see participation from leading companies across the globe such as Intel, Oracle, Microsoft, Amazon and more. With speakers lined up from these leading players in machine learning, cloud and related technology, delegates can participate in a hands-on session with the experts who shall expose you to an enlightening experience about their products. What Is A Gödel Machine And Is It Conscious?